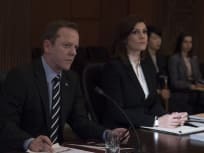 On Designated Survivor Season 2 Episode 21, Kendra Daynes finds herself in a dangerous situation that puts another White House staffer's life at risk. 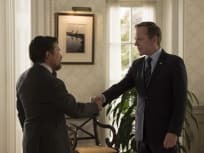 On Designated Survivor Season 2 Episode 20, while Ethan West investigates, Kirkman negotiates with a foreign government to release an American held overseas. 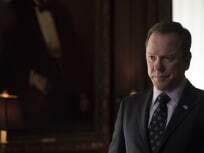 On Designated Survivor Season 2 Episode 19, Attorney Ethan West begins his investigation and calls upon President Kirkman’s closest advisors and staff. 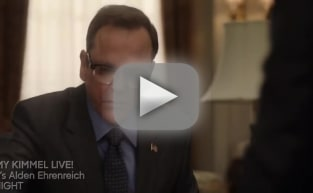 On Designated Survivor Season 2 Episode 18, attorney Ethan West (Michael J. Fox) looks into the president’s past, while playing a large role in his future. 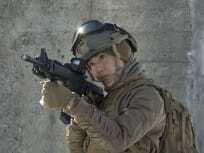 On Designated Survivor Season 2 Episode 17, Agent Hannah Wells gets involved when President Kirkman declares war on Kunami after a bomb explosion in D.C.
On Designated Survivor Season 2 Episode 16, when a credible threat of a dirty bomb on U.S. soil emerges, the president and his team must find a way to stop it. On Designated Survivor Season 2 Episode 15, Pres. 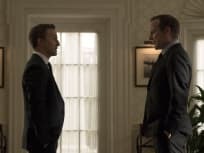 Kirkman heads to Camp David to broker a peace treaty, while Seth and Emily decide if they should be a couple. 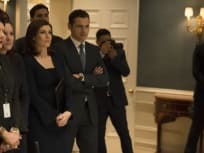 On Designated Survivor Season 2 Episode 14, President Kirkman joins forces with Mayor Ellenor Darby when a blackout causes chaos in the streets of D.C.
On Designated Survivor Season 2 Episode 13, the team at the White House works to minimize the fallout when a damaging video of the president leaks to the media.